The Town of Midland, Ontario honoured Pte. Oscar French in 2012 by naming a lane after him. 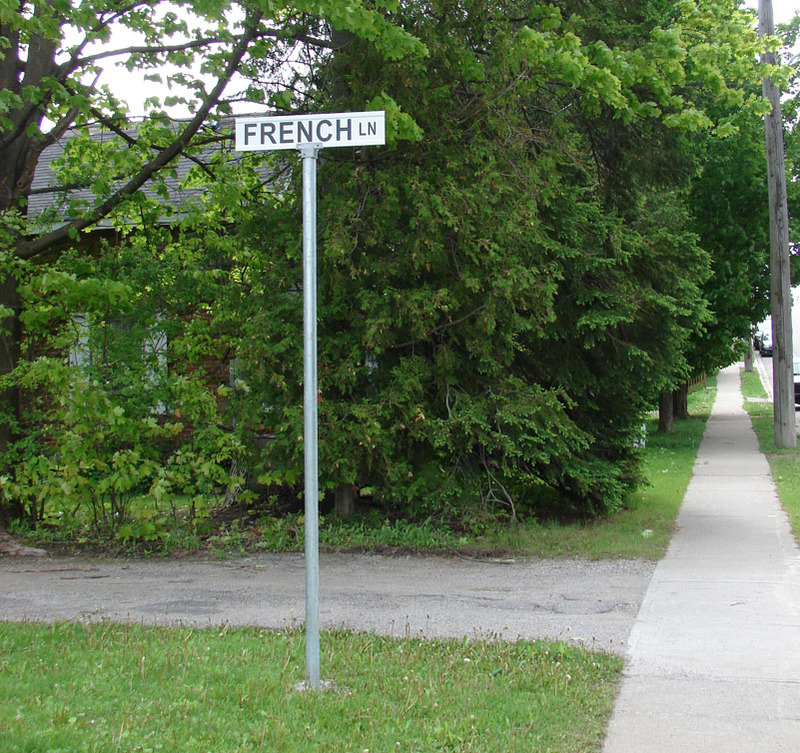 It is called, naturally enough, French Lane. It was one of four named by the town recently. Names are given to lanes not only for historical reasons, but for the more practical purpose of being able to identify locations for emergency calls and administrative matters (including ticketing of vehicles). 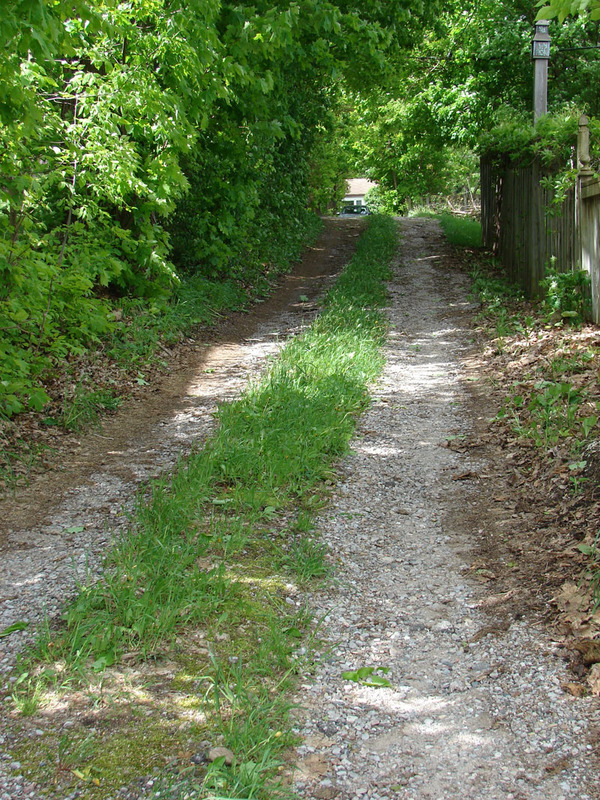 Oscar's lane is a block-long narrow, leafy, gravelled cartway which probably very much resembles the lanes he would have been familiar with in 1915. 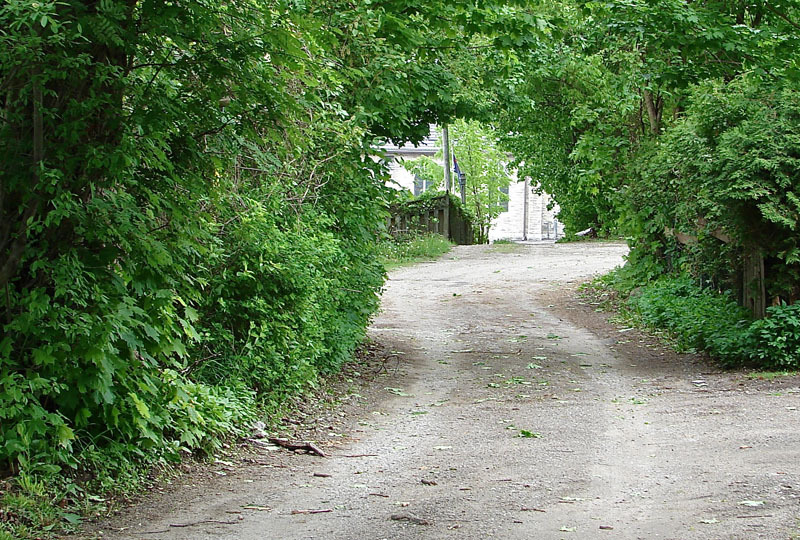 It's in a residential part of town, between Third and Fourth streets. Although Oscar had been raised on a farm near Waverley, he had begun attending school in Midland before he went overseas.